Most garages are built for one purpose: storage. They’re a great place to store cars and other things, like yard tools and seasonal decorations. If you want to get more out of your garage, you’ll have to prepare the space to make it more useful. By doing things like finishing the walls and installing climate control, you can make your garage a more functional and pleasant place to spend time. Here’s what you need to know. Did you know that most homeowners open and close their garage door about 1,500 times a year? Opening and closing the garage door this many times causes a lot of wear and tear, which is why providing regular maintenance to your garage door is vitally important. Your garage door clicker provides a direct route into your home. With your clicker, any thief can open your garage door while you’re away from the house. If the clicker was stolen from the car while it was not at the house, some homeowners assume that their house is safe because the thief has no way to know where they live, but this is not the case. Car registrations and even license plates can be traced back to an address, so if your clicker was stolen from your car, your home could be at risk. 1 Big Garage Door or 2 Smaller Doors? 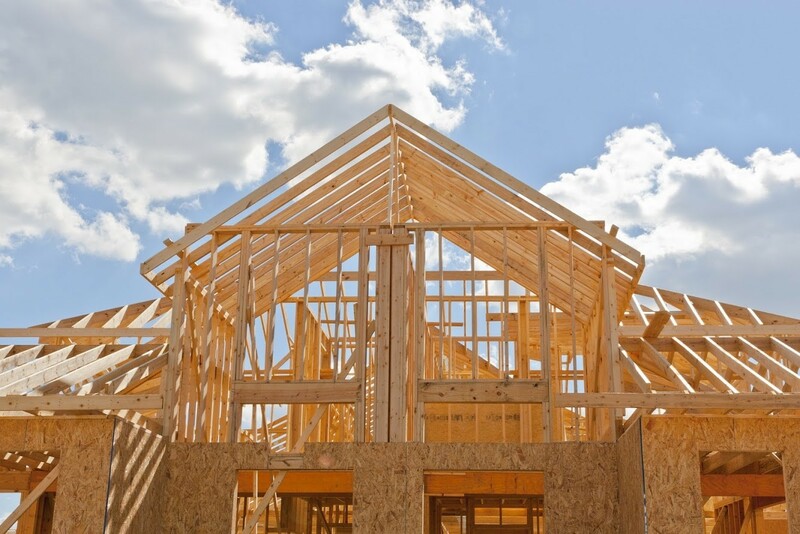 The economy is booming and new-construction homes are becoming commonplace. Homeowners who build their own homes have many choices to make. 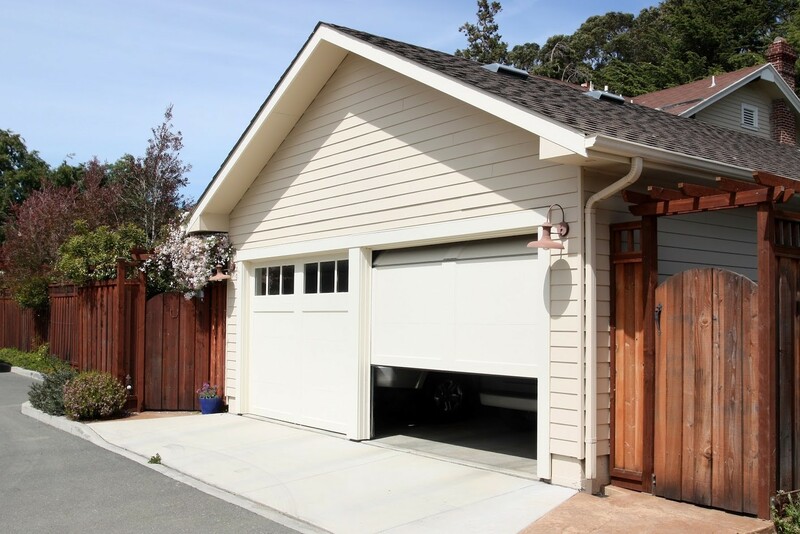 One of these decisions includes: Should the garage have two single-size garage doors or one two-car door? While this may sound like a simple question, the answer can be complicated. If you’re building a new construction home and trying to decide whether or to build a garage with one big door or two smaller doors, here’s what you need to think about. Advances in technology have improved almost every aspect of modern life, and garage door openers are no different. While older versions tended to be bulky, complicated, and noisy, modern iterations are sleek, simple, and created to tackle a long list of user complaints. Here are four modern garage door opener features you should look for and why you won’t regret upgrading your system. Your garage may not as be as clean or as well insulated as your house, but the garage is still a space for important storage. Most people use the garage to store seasonal items, camping gear, outdoor supplies, and yard tools. These items can still be damaged by invading animals and pests, costing you hundreds or even thousands of dollars. Pests in your garage can also be a health hazard. Bats, raccoons, mice, and rats can all carry diseases that affect humans and pets. Also, some pests can also cause damage to vehicles parked in the garage. Follow this garage door guide to help reduce the chances of your garage becoming a home to unwanted guests. Garage door security is a common topic of interest for homeowners. Garage doors are only as secure as people make them. Knowing the points of vulnerability and what features and habits can fortify your garage door can help make your home more secure. Garage door issues can cause immediate and inconvenient changes to your daily routines. In some cases, garage door problems can even pose safety hazards for you and your family, especially when those issues affect the controlled operation of the door as it opens and closes manually or automatically. Garage Doors are Now #1 Value vs Cost Home Upgrade! That’s right, move over kitchen upgrades! Installing an upscale garage door now officially has the highest return on investment out of all home improvement projects! Upscale garage door installations were found to recoup an unheard-of 98.3% of their investment according to a national study by Remodeling Magazine. This is significantly higher than the 82.8% return on investment that a $20,000 kitchen remodel will get you, and an upscale garage door is only going to cost you 10% of what a new kitchen would cost. An upscale garage door costs 74% less than the average exterior home renovation project. Curb appeal is more important now than ever, and homeowners and neighborhood associations are taking notice. Most Homeowners Associations now allow carriage house style garage door installations, and neighborhoods across Collin County are being built with the entire neighborhood having custom garage doors. Even garages with alley or rear entry are included in these statistics, so it’s time to stop thinking that nobody cares about your garage door and give your neighbors something to talk about! We offer a variety of wooden, carriage style, and glass options. Click Here to Learn More! We are North Texas’ #1 Custom Garage Door Company and we’d love the opportunity to prove it to you!